Get ready to build the home of your dreams. Southside on Morningside Drive. 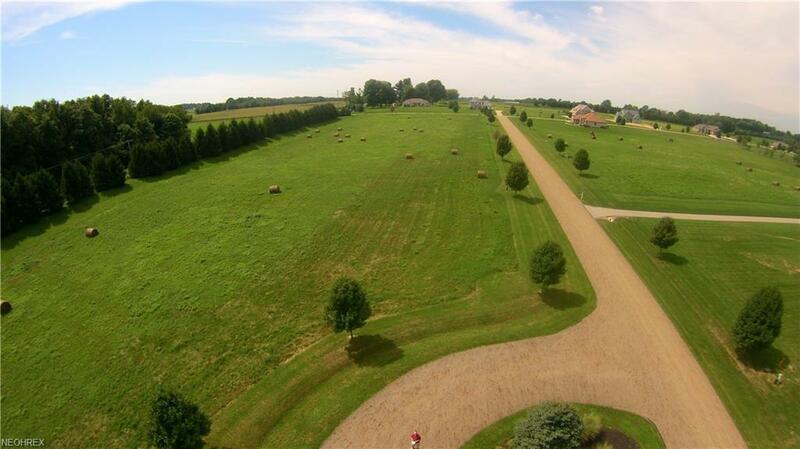 Many lots to choose from all over 1.5 Acres. 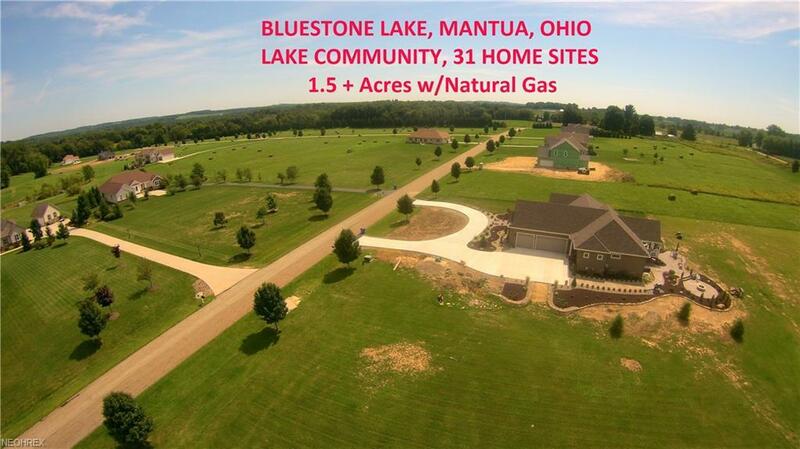 Only 6 minutes from Aurora, Streetsboro or Mantua. 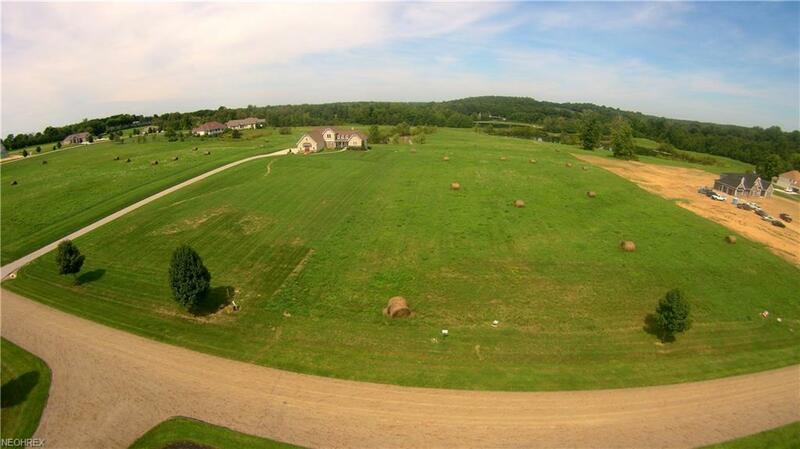 New construction is in full swing, now is the time to reserve your lot. Featuring: Gas, Electric, Cable, Paved Streets, Underground Utilities and Storm Sewers. 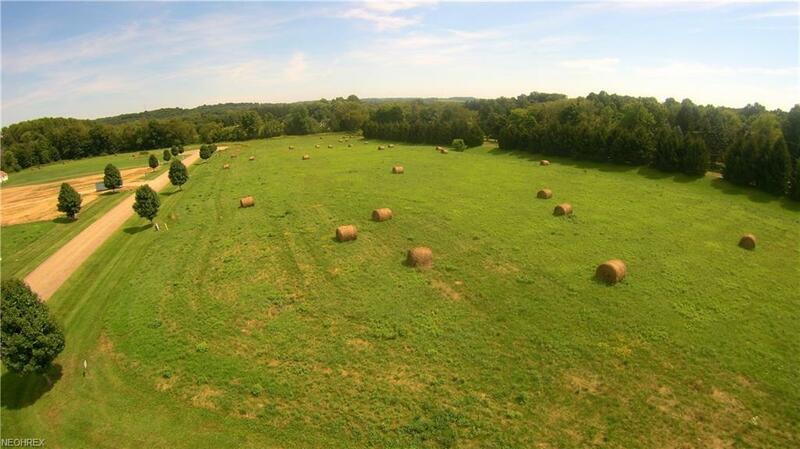 40 Acres of green space and a 7 Acre shared Community Lake. Homeowner-centric development all designed around breathtaking, private and awe-inspiring countryside views. Deed restrictions. Call today, start your construction now.